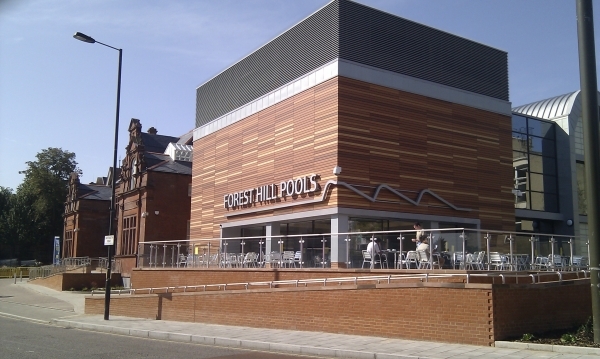 The 3rd Forest Hill Ward Assembly will be held on Wednesday 25th March at 7pm at the Living Springs International Church, 8-10 Devonshire Road (opposite the Hob), to discuss the £50,000 Mayor's Fund and the Forest Hill Pools. 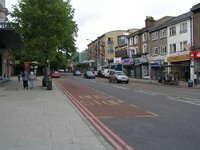 The priorities for the Mayor's Fund are: Town Centre (empty shops), Youth Provision, Parking and Traffic Development, Lack of Community Facilities and Environmental Issues. A local resident will be present to speak about the possibility of transforming Louise House into an Arts Centre and Theatre. This would also be a good opportunity for anyone wanting to put forward their views about the pools to speak to Councillors.